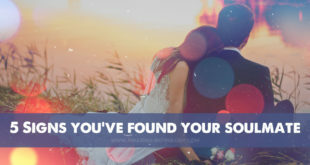 Soulmate - 5 astrological aspects that you have found it! Home / Amazing Astrology / Relationship Astrology / 5 astrological signs you have found your soulmate! 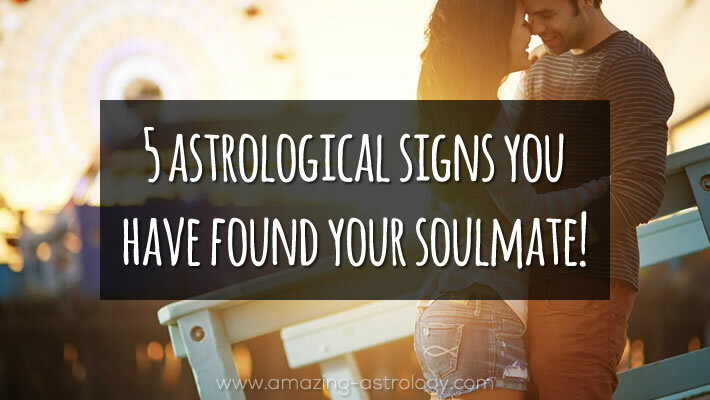 5 astrological signs you have found your soulmate! What does ‘soulmate’ mean to you? Have you already found your soulmate? If you want to know if a particular person could be your soulmate, firstly you need to make a synastry chart. 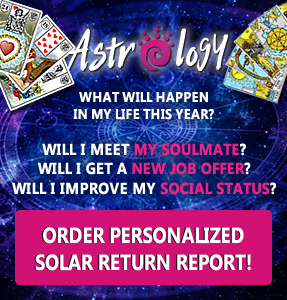 After you have synastry chart, you can take a look if there are any aspects between you and your significant other that could indicate that you two are soulmates. 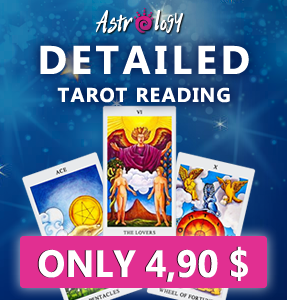 Right now I will give you five astrological signs that could be indicators that you and significant other are soulmates and will have a strong relationship in this life; either romantic relationship or friendship. Classic mark of a strong relationship is a close conjunction between person’s Sun and other person’s Moon. Conjunctions are the strongest, squares and oppositions also indicate to a soulmate connection. Trines and sextiles are not so potent but can add strength to relationship if there are other supportive aspects. Nodes of the Moon play an important role when it comes to indicating a soulmate. Often two people, who have some past life connection, have a South Node connection; family members also frequently share North Nodal connections. If one person’s Vertex makes a hard aspect (conjunction, square, opposition) to another person’s personal Planet or angle (ASC; DSC; IC; MC) there is a strong indication of a karmic relationship. This isn’t necessarily a soulmate aspect, but it adds a lot of karma to a relationship and this is also the main reason, why I included this aspect in this list. Conjunction between one person’s Sun and another person’s Ascendant is a strong indicator of a soul-mate connection between two people. 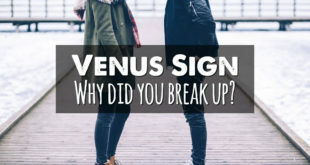 There is a strong connection if one person’s Neptune is in any aspect with another person’s personal Planets (Sun, Moon, Mercury, Venus and Mars). If planets are in conjunction, trine or sextile it is the best. If there is connection between one person’s Neptune and another person’s Ascendant or Descendant, this is also a strong sign of soul-mate connection. 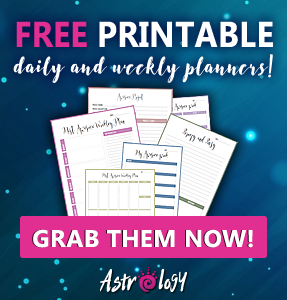 Are you new to astrology? Do you need help with reading charts?